Last minute airfare deals frequently show up on special offer pages for airlines. Don't disregard these pages. They might appear hype-filled, but bargains lurk within the flashy graphics and buying deadlines. Take a look at links to these pages for North American airlines. Aeromexico flies from cities like Chicago, New York, Los Angeles, and Las Vegas to many points in Mexico and beyond. Air Canada offers some great fares from major Canadian cities to other parts of the world. 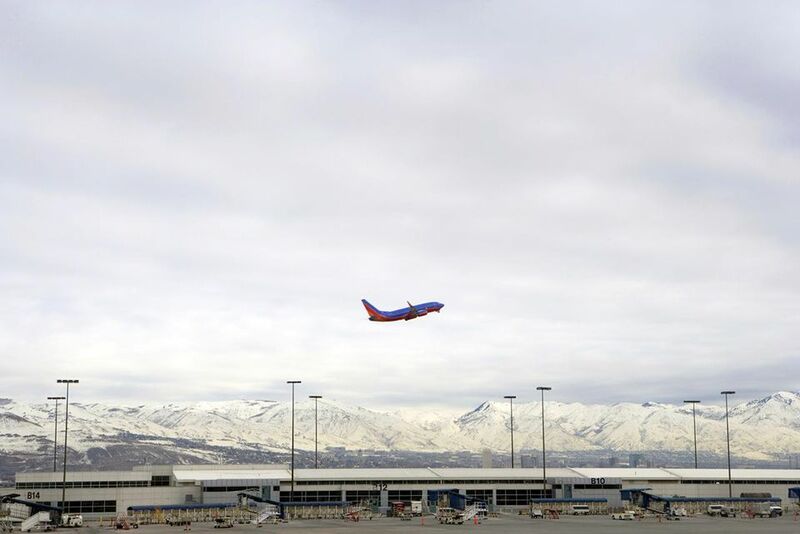 Alaska Airlines offers flights throughout the western U.S., Canada, Mexico, and parts of the eastern U.S.
Allegiant Air covers most of the U.S. and offers some low one-way fares. Selections are priced by date of departure. Allegiant serves a lot of small market airports. American Airlines is a major national carrier. Click "Net sAAver and Special Offers." Delta Airlines is well-connected with a worldwide network of carriers. By virtue of their size, Delta offers a vast array of destinations and, at times, deals. First Air is a Canadian airline providing scheduled passenger service between 24 northern communities with connections to Edmonton, Winnipeg, Montreal, and Ottawa. Frontier serves locations throughout the U.S. as well as Mexico and Calgary in Canada. Island Air flies within the Hawaiian islands. JetBlue is a budget airline with hubs in Boston, JFK, Dulles, Fort Lauderdale, Long Beach, and Oakland. Southwest offers budget prices and the opportunity to book on short notice without a huge penalty. Sometimes their deals pages are filled with package travel deals, but it's worth a look. Spirit Airlines offers "Bare Fares" that imply you'll get nothing more than transportation with their airfares. Bringing along baggage, for example, involves a fee whether you carry-on or check luggage. Spirit flies between the U.S. and Caribbean tourist destinations. United Airlines is a major carrier in the U.S. that frequently offers good deals from its Chicago hub. Virgin America is a California-based carrier serving more than a dozen markets, including Los Angeles (LAX), San Francisco, Las Vegas, Washington (Dulles) and New York (JFK). Volaris serves domestic cities in Mexico and although there is no deals page, it offers some sale fares on the home page. The site is in Spanish only. WestJet is a Canadian carrier offering deals between cities in that country and in the U.S.